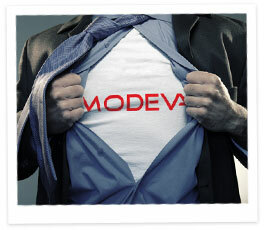 Our employees are our most valuable asset and top talent gets every chance to shine at Modeva. All of our open positions are listed below. If you believe that you are a creative thinker with a positive attitude then check out our job listings or get in touch by emailing jobs@modeva.com. Copyright © 2012 - Modeva - All Rights Reserved.